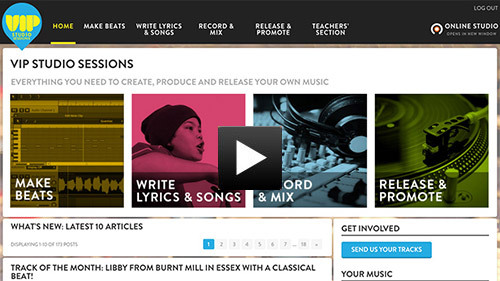 Supports you in helping young people to create, produce and release music. 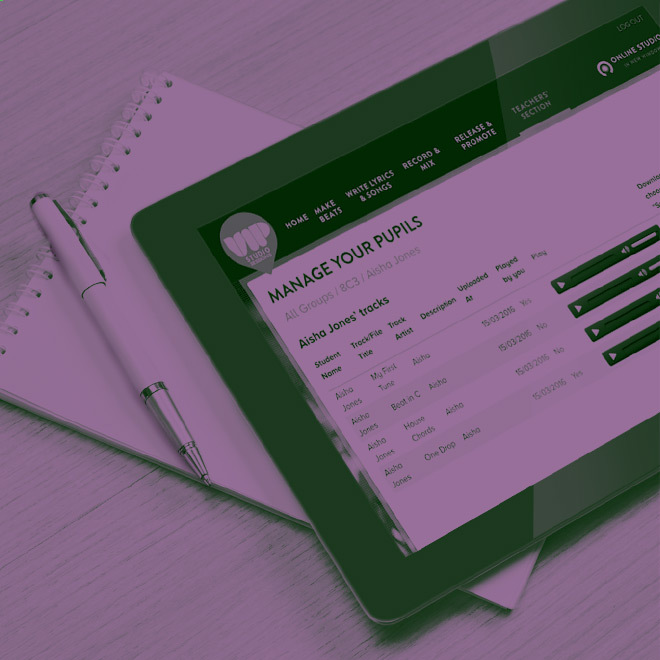 The teachers’ side of VIP is probably the most comprehensive resource ever produced to support the teaching of contemporary music genres. VIP is an excellent tool for KS3, BTEC and GCSE and to encourage more young people to get into music. The online recording studio also turns every ordinary PC/Mac into a music computer and young people can use it 24/7 anywhere they can get online. Watch the introduction video to learn more. Yr 10 loved it! They’ve been going on about it for ages. They’ve all got computers and the internet and now they’ve got the tools to log in and create music at home. The workshops were great and the level of engagement and sense of achievement very high. We’ve never had such a high amount of engagement — they were buzzing. VIP Studio Sessions gives you everything you need to create, produce and release your own music including an online recording studio. 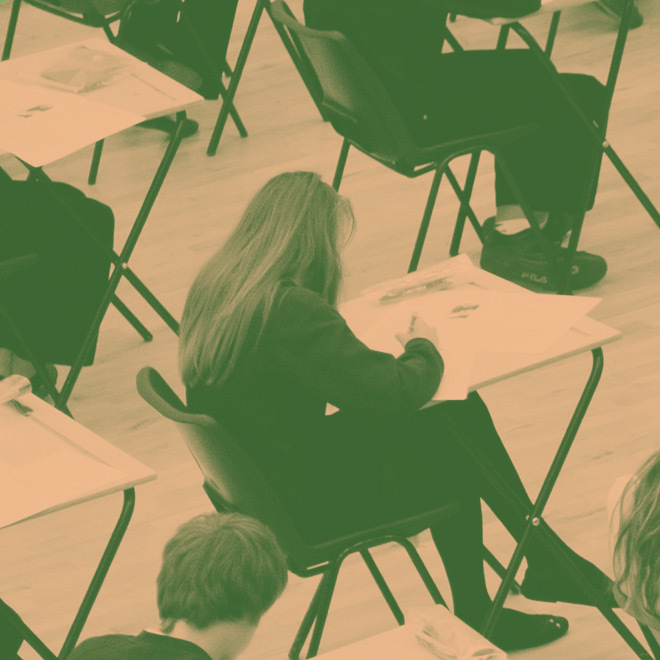 It’s perfect for KS3, BTEC and GCSE or just to get more into creative music. 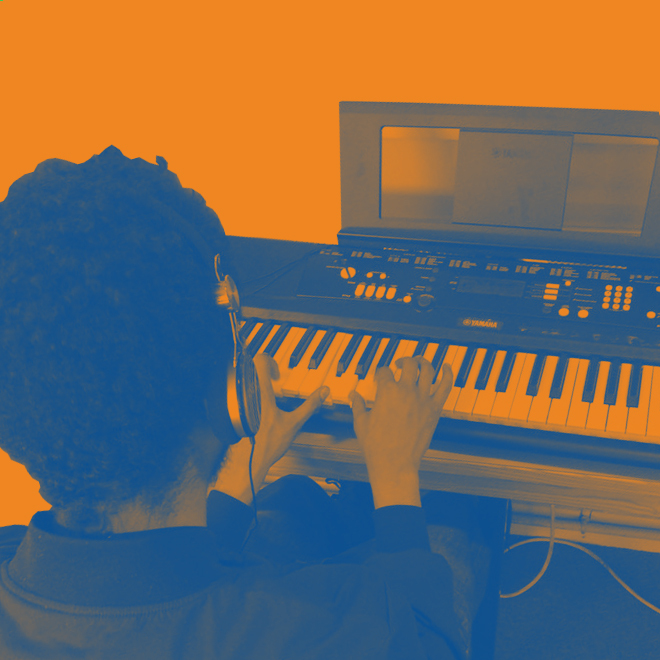 Learn to produce beats in styles such as Hip Hop, House, Grime, Dubstep, and more. 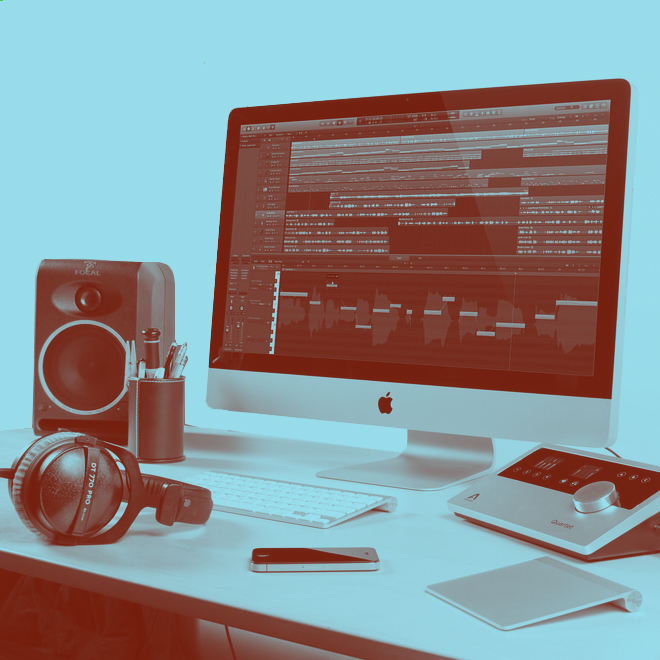 You’ll start from the basics of how to load up your software all the way through to finishing a track, ready to play in a club or work with a vocalist. Here you’ll learn how to write lyrics and come up with song ideas. Progressing all the way through from developing concepts, to performing live and making sure you’re ready to get in the studio. Learn how to produce finished music starting from the basics of what equipment you might need and how to set up, going all the way through to how to record vocalists & musicians, how to make your tracks sound great and to get them ready for the world to hear. A powerful online music studio with recording, effects, virtual instruments and over 700 free loops and sounds. Soundation is a revolutionary sequencer and audio recording programme that lives entirely online, in the cloud. It works on any computer with internet access (Mac or PC) and doesn’t require any hardware setup and there are no problems making the software run. Play MIDI data straight into Soundation (a virtual instrument sound library is included). Save and store your work online, or export it as a file from the web onto your hard drive. The VIP Studio Sessions programme has been put together by leading musician and producer Max Wheeler. 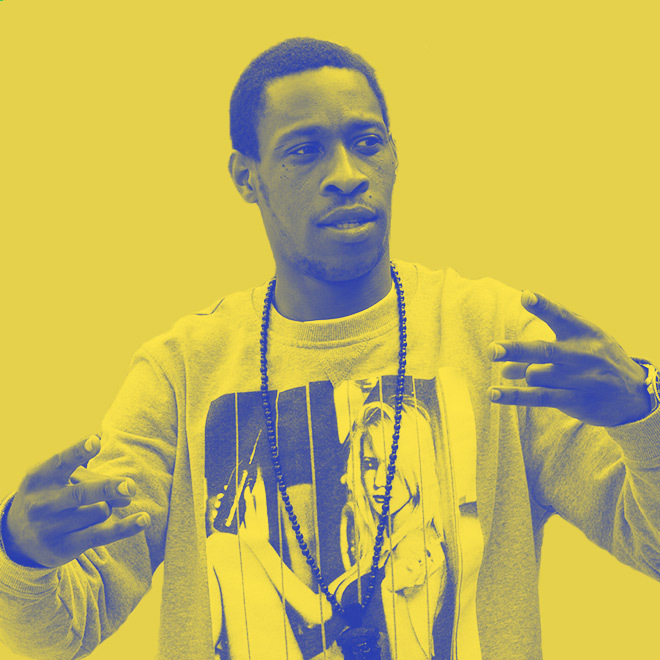 Max is a musician/producer, consultant, author and youth music tutor, specialising in Rap, Urban & Electronic music, soundtracks, remixes and peer-to-peer education projects. He has conducted over 200 workshops across the country teaching Rap, beatmaking, songwriting and production to everyone from young offenders to social workers and in primary schools, special needs projects and community groups. His work on lyric writing with young people is soon to be highlighted in a peer reviewed journal by academic Luke Dickens. As a recording artist on Gilles Peterson’s Brownswood label, Max is one half of duo Anushka with over 750k plays on Soundcloud, an album and world tour in 2014 and Radio 1 plaudits from Annie Mac, Skream and others.